Annie will have a home for the holidays! 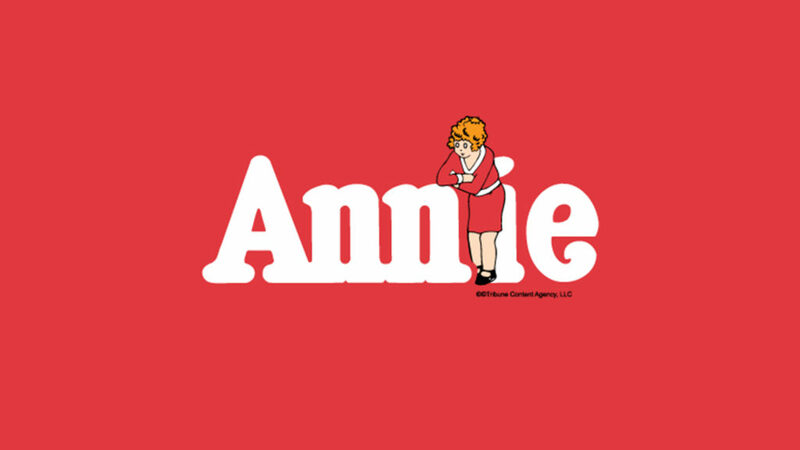 The scrappy red-headed orphan is making her way to the Historic Theater this winter as our next Ogunquit Playhouse at The Music Hall production. AND this year, we’re extending the run of the show an extra week! Enjoy the beloved production featuring the talent and quality you’ve come to expect from the Ogunquit Playhouse and The Music Hall as kiddos stomp across the stage, Mrs. Hannigan plots her revenge, and Mr. Warbucks opens his doors for the holidays. This year, previews will be starting before Thanksgiving. Imagine seeing it on Wednesday, 11/27 and making everyone jealous over turkey on Thursday…Friday, 11/29 will include a matinee preview at 2pm, with Opening Night that evening. Don’t miss out on the laughter and joy of the holiday musical, and be one of the first to see it at Previews! Members, we’re also extending the Early Bird Discount to Previews AND Wednesdays and Thursday shows, so you’ll have even more chances to see the performance with your discount. This special will run until July 15th, so don’t delay! This is your chance of getting the best seats at the best prices!